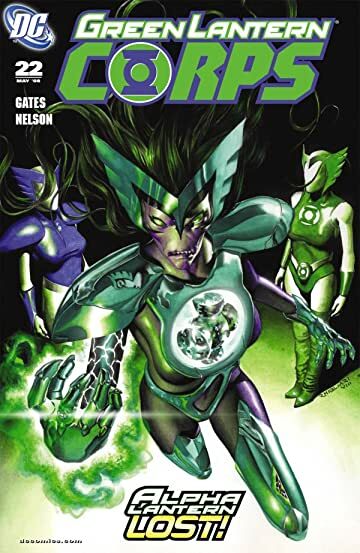 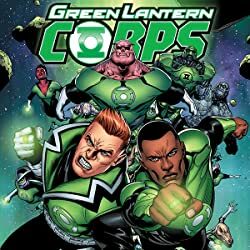 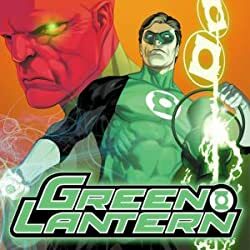 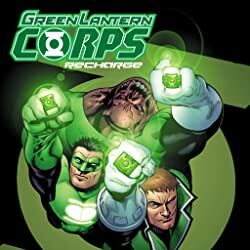 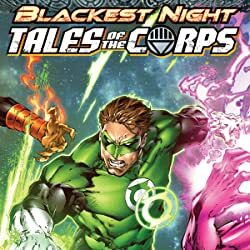 Guest writer Sterling Gates wraps up his 2-part storyline exploring the past of Boodikka, one of the recent GL members to undergo transformation into an Alpha Lantern! Can her fellow Green Lanterns unearth even a tiny bit of her former self? Or has her new programming taken over entirely?